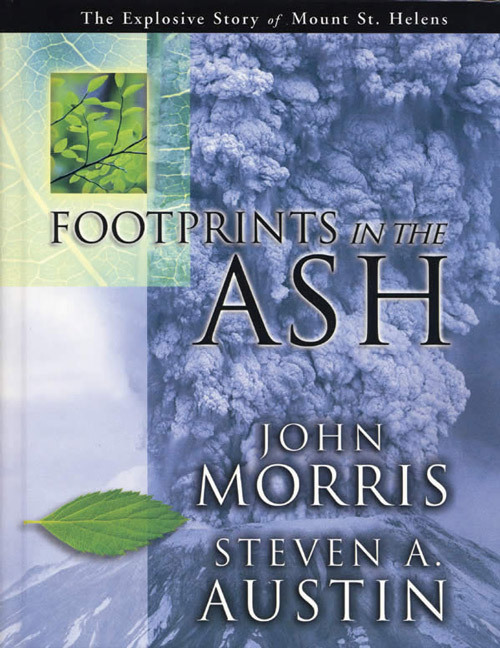 Understandably, Dr Austin’s devastating research into radioisotopic dating has been criticized by those who believe in millions of years. One common tactic is to claim that Dr Austin is ‘not an expert in the field’. This is quite wrong. Dr Austin carefully designed the research to counter all possible objections. 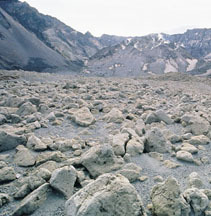 Looking more like the surface of Mars, rubble and debris litter Mount St Helens’ enormous cone. The bulging dome provides scientists an opportunity to test radio-dating techniques against a known date. One critic said that Dr Austin should not have sent young samples to the dating laboratory because it potentially puts ‘large error-bars on the data’. By this reasoning, the method could not be used on any rocks, since, if we did not see the rocks form, how would we know whether they are young? Anyway, the analytical error is reported by the laboratory (see ± values on Table 1), and in every case the error is much less than the supposed age of the sample. 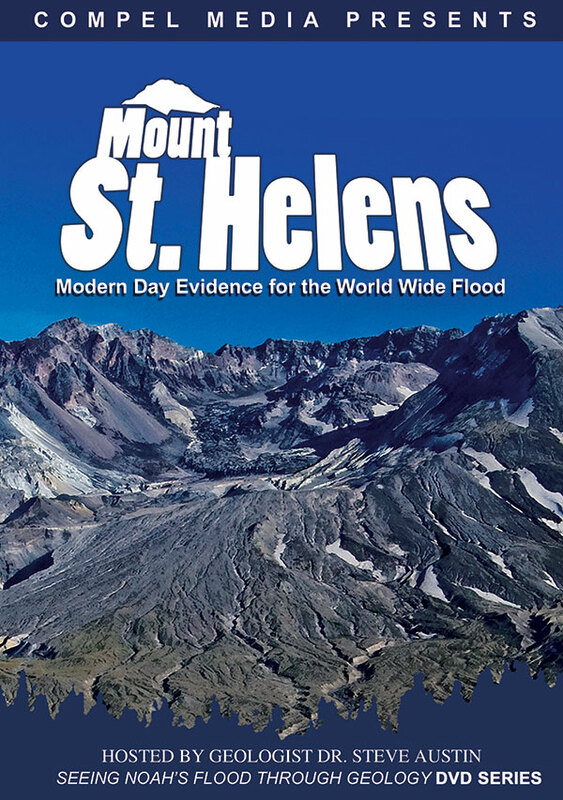 Another critic said that Dr Austin should only have dated the volcanic glass from his sample, because the glass would have solidified when the lava dome formed. However, Dalrymple found that even volcanic glass can give wrong ages and rationalized that it can be contaminated by argon from older rock material. Austin, S.A., Excess argon within mineral concentrates from the new dacite lava dome at Mount St Helens volcano, J. 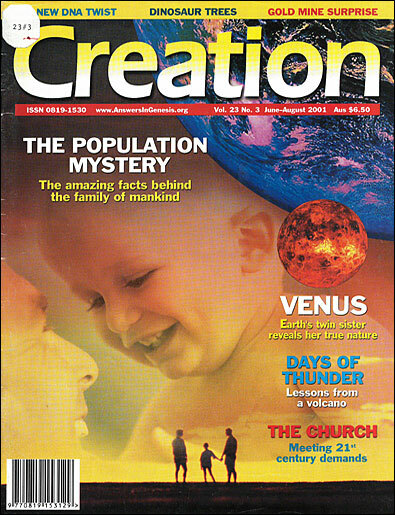 Creation 10(3):335–343, 1996. Return to text. Woodmorappe, J., The Mythology of Modern Dating Methods, ICR, El Cajon, California, 1999. Return to text.